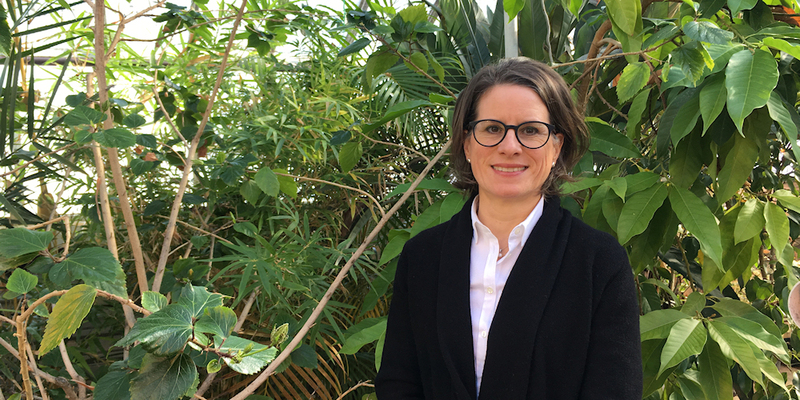 Stéphanie Chevalier is an Associate Professor of the School of Human Nutrition, Associate Member of the Department of Medicine, Division of Geriatric Medicine and of Endocrinology and Scientist, Metabolic Disorders and Complications Program at the MUHC-Research Institute. After earning her Ph.D. degree in nutrition from l’Université de Montréal, she pursued postdoctoral studies in nutrition and metabolism at the former McGill Nutrition and Food Science Centre, Royal Victoria Hospital where she gained experience conducting clinical research and metabolic studies in humans. She was an FRQS Scholar from 2007-2015 and now leads the FRQS-Research Network on Aging-Nutrition Axis since 2013. Her main area of expertise is protein metabolism and the role of dietary protein and amino acids in aging and metabolic disorders such as cancer cachexia, obesity and type 2 diabetes. Her research goal is to better understand the metabolic alterations leading to muscle mass and function loss and develop nutritional strategies to counteract it. Her work involves metabolic studies using isotopic tracers to quantify metabolic fluxes and insulin resistance, intervention trials and health outcome studies. Her work has been supported by the CIHR, FRQS, Dairy Farmers of Canada, MUHC-Research Institute, and McGill Department of Medicine-Geriatrics. Dr. Chevalier studies the processes that lead to the loss of muscle mass and strength with aging, and other conditions such as cancer and diabetes, that may interfere with normal functioning. Her aims are to understand which dietary factors are involved and to test diets, dietary patterns or supplements to maintain muscle health and function. Comparison of gut microbial composition in fibromyalgia patients vs. healthy individuals. 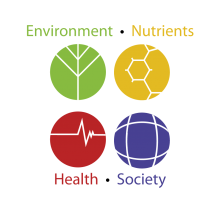 Nutrition and Dietetics: Clinical nutrition assessment and dietary modification of pathological conditions including hypertension, lipid disorders and cardiovascular disease, obesity, cancer, COPD, introduction to diabetes, dysphagia.